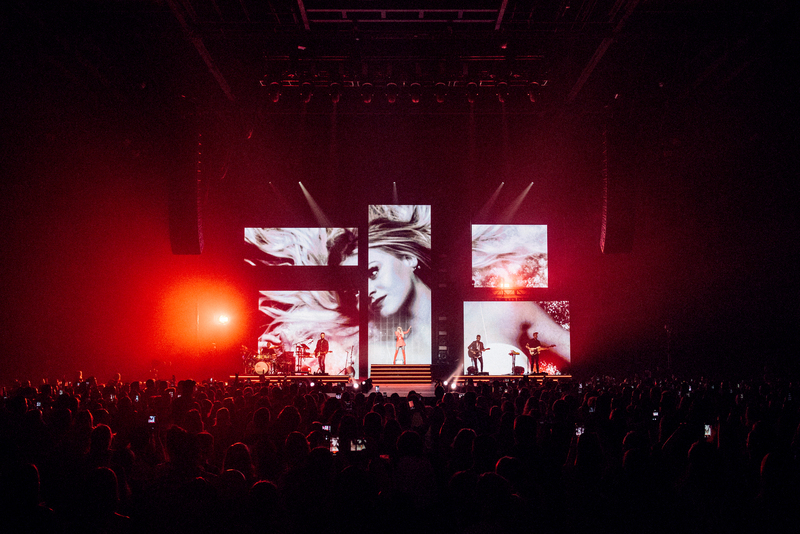 Kelsea Ballerini kicked off her first-ever arena tour, The Miss Me More Tour, with three back-to-back sold-out shows this past weekend in Salisbury, Maryland (April 11), Reading, Pennsylvania (April 12), and Erie, Pennsylvania (April 13). 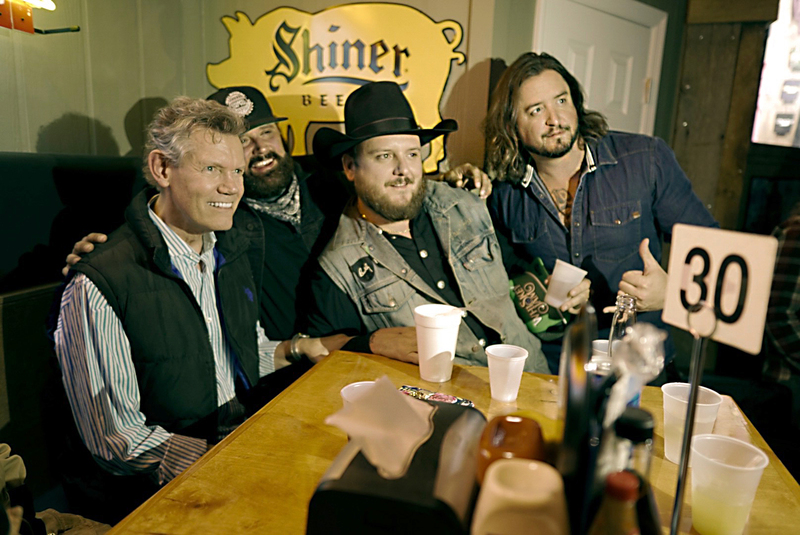 Randy Travis, Randy Houser, Paul Cauthen and Scooter Brown enjoyed each other’s company at Monday night’s (April 15) Whiskey Jam event at Winners Bar and Grill in Nashville. 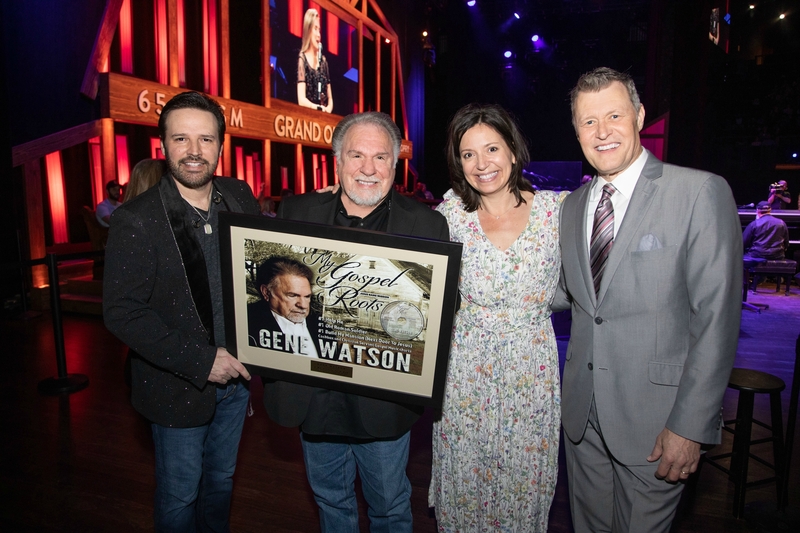 Watson’s single “Build My Mansion (Next Door To Jesus)” holds the No. 1 position on the CASHBOX Country Christian Chart and Christian Servant Magazine Top 100 chart. Additionally, the single is currently in the Top 10 on the SGNScoops Christian Magazine chart. This is Watson’s third No. 1 single from his Christian album, My Gospel Roots.